Besides the light-app Stellar ARRI presents some new accessories at the IBC. 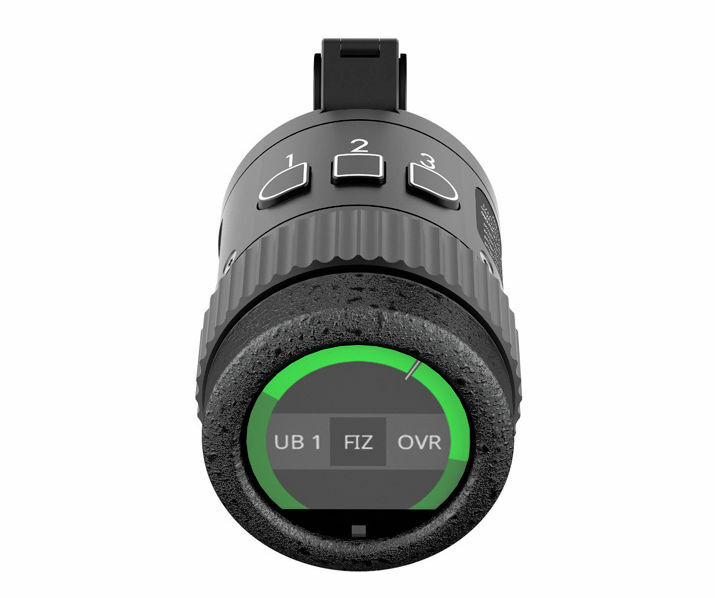 A new product for controlling lens functions is the Operator Control Unit OCU-1, which works as an extension of the lens control system WCU-4. It allows camera operators to take control of focus, zoom and aperture at the touch of a button and to re-release them, thus providing an override function for remote setups. 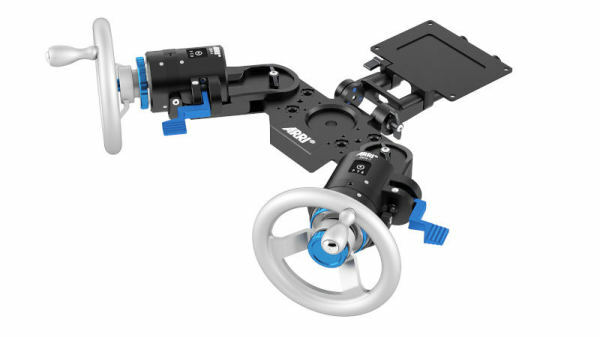 The unit has the same steering wheel, display and LBUS integration as the ARRI Master Grips, and can easily be attached to standard 15mm or 19mm tubes, the ARRI rosette or 3/8" threads. The control wheel can also be used to control the rotation axis of the ARRI Stabilized Remote Head SRH-3. Also new for the Mini is a new Compact Bridge Plate CBP-2, which can also be used with 15mm studio tubes via an adapter. The Compact Bridge Plates CBP-3 (19mm) and CBP-4 (15mm studio) are released for the Amira. The Matte-Box series is extended by the Lightweight Matte Box LMB 6x6 with Swing-Away-function, which can hold up to three filters of the size 6,6" x 6,6 and is available as single stage filter variant for gimbals, drones or on steadicam rigs or as clamp version directly on the lens or on a 15mm lens. can be configured on a 15 mm or 19 mm studio rod system. The new Digital Remote Wheels DRW-1 offer an additional control for the Stabilized Remote Head SRH-3, based on the mechanical ARRIHEAD. The handwheels combine a mechanical feel with a digital workflow.